Research in Motion has issued a recall for about 1,000 faulty BlackBerry PlayBooks that were available at Staples retail stores, as first reported by Engadget. The affected devices were said to have a defective build of the touchscreen tablet's operating system. The site has a complete list of affected serial numbers, so any owners can check to see if their device is part of the problem batch. But RIM also commented on the issue and said most of the devices were in the retail channel and were not sold to end users. Staples stores were issued a copy of the recall last week, and employees were instructed to pull any inventory with the affected serial numbers. The issue caused users to be unable to set up their new PlayBook. The PlayBook debuted in April to lukewarm reviews, which indicated that the device seemed to be released to the public without quite being finished. 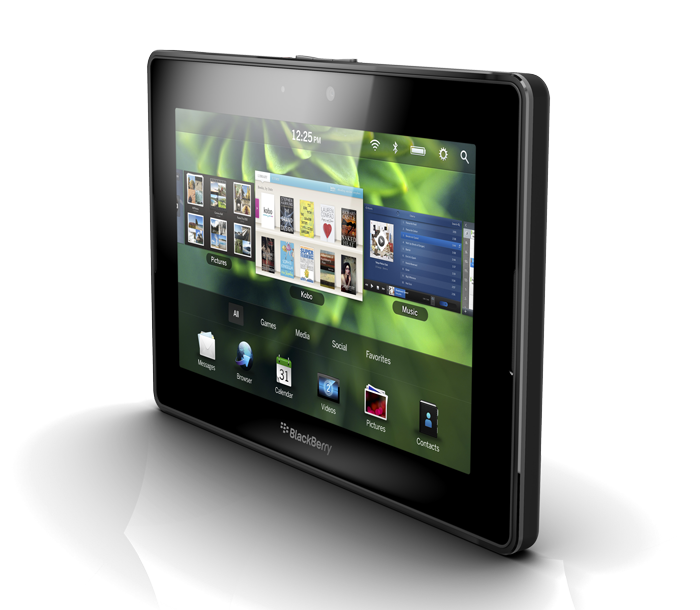 One review suggested the 7-inch device, which RIM hopes will compete with Apple's iPad, seemed "rushed to market." Nvidia's chief executive, Jen-Hsun Huang, spoke last week with Cnet (via Hardmac) about slow sales of the first tablets running Android 3.0 Honeycomb. Nvidia makes the Tegra 2 graphics processor found in devices like the Motorola Xoom. Huang gave a number of reasons why the first Honeycomb-powered tablets haven't had a strong start. Specifically with regard to the Xoom, he said the initial model introduced should not have included 3G, and should have been a Wi-Fi-only option. "It's a point of sales problem. It's an expertise problem. It's a marketing problem to consumers. It's a price point problem," he reportedly said, adding: "And it's a software richness of content problem." Huang also went on to offer a more positive outlook regarding upcoming products. 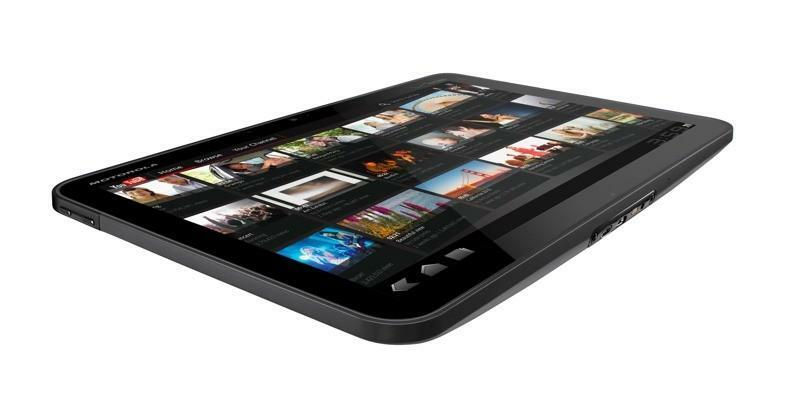 He noted that the initial struggles are just the first batch of Android 3.0 tablets, and improvements will be made. "Those problems are all getting solved," he said. "The rate at which these Honeycomb Tegra 2 tablets are being improved is really stunning. I think all of the manufacturers have now recognized that and readjusted their plans." Various reports have indicated that sales of the Motorola Xoom were lower than expected, and projections have been slashed to 100,000, though actual sales figures have not been announced. Future tablets running Honeycomb are said to have been delayed to address issues with the fledgling tablet-only operating system and assess the market, as Apple continues to dominate the market with its iPad.